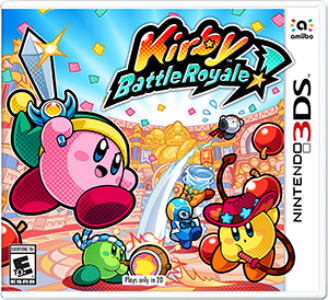 Kirby Battle Royale is a brawler video game part of the Kirby series. It was developed by HAL Laboratory and published by Nintendo. Kirby Battle Royale has slight issues on Citra. There’s the occasional lag spike, but you don’t need powerful hardware to run at full speed. There are sound effects but there is no Back Ground Music whatsoever (f-pipe-3 issue). The Game runs good.